Barbara* brings more than two decades of experience in the legal field to her role as Lenczner Slaght's Director, Human Resources. Prior to joining the firm in 2003, she held managerial positions at several other Toronto law firms. Barbara knows§ what is important to her role and tactfully balances all aspects of human resources management. Barbara oversees the delivery of all human resources services and leads the development of new programs, policies and procedures. Barbara is excellent with people‡ . She utilizes her skills in all areas of the firm, including organizational development and planning, recruitment and employment, compensation and benefits, employee relations, policies and strategies, and the development of legal assistant and administrative support. .
is the Director of Human Resources at Lenczner Slaght. Barbara brings more than two decades of experience in the legal field to her role as Lenczner Slaght's human resources director. Prior to joining the firm in 2003, she held managerial positions at several other Toronto law offices. Barbara oversees the delivery of all human resources services and also leads the development of new programs, policies and procedures to ensure the efficient operation of the firm. Her areas of responsibility include organizational development, recruitment and employment, compensation and benefits, employee relations, payroll, and the development of legal secretarial and administrative support. 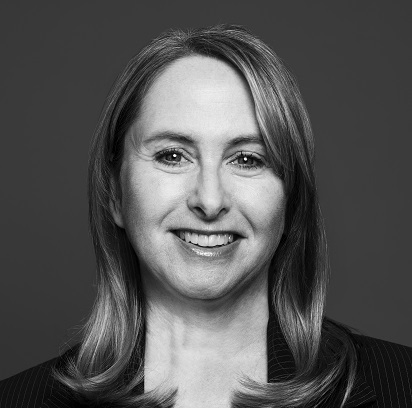 Barbara serves as a member of The Law Office Management Association’s 2019 Compensation Committee which provides comprehensive compensation and benefits surveys to law firms across Canada.